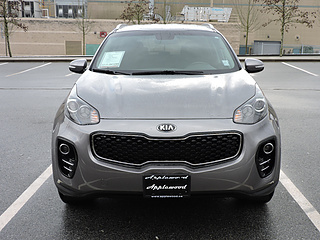 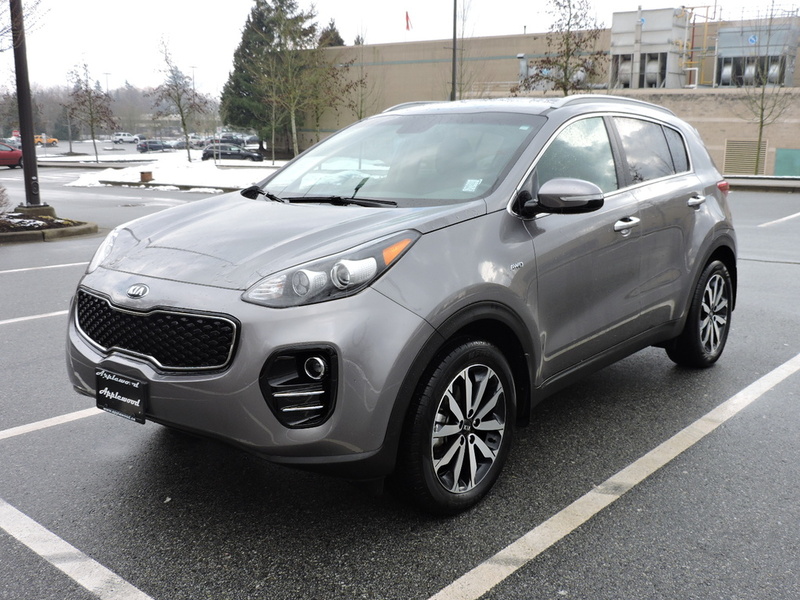 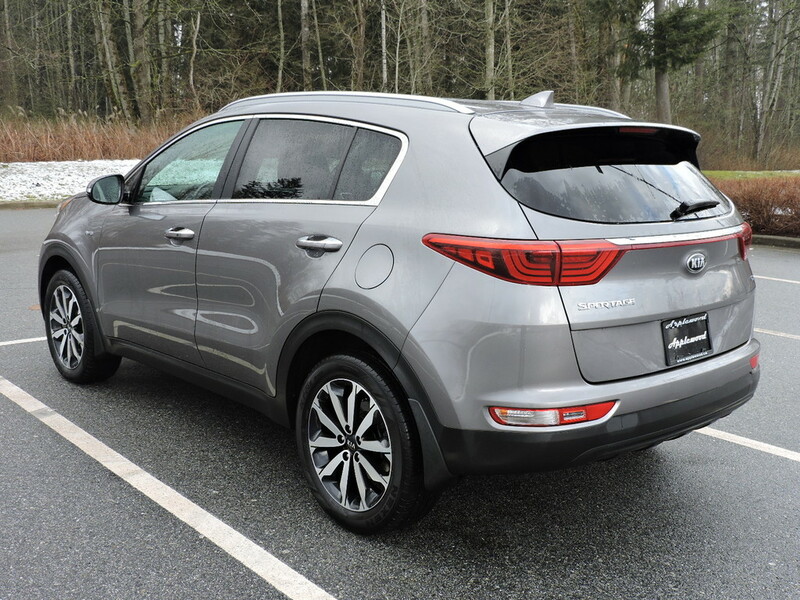 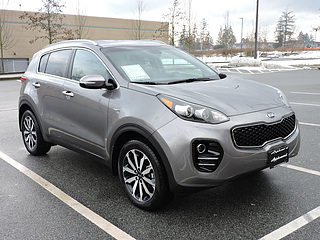 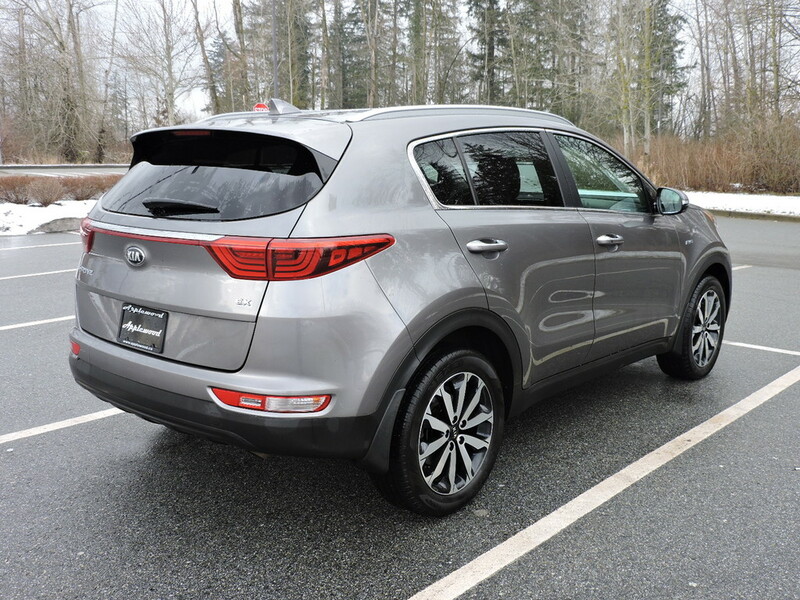 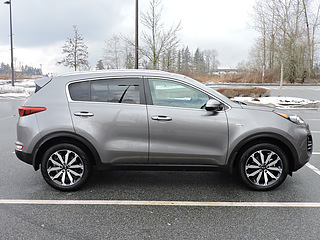 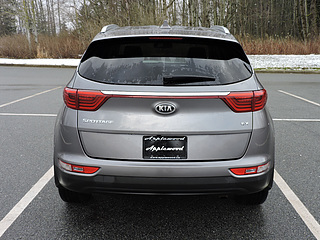 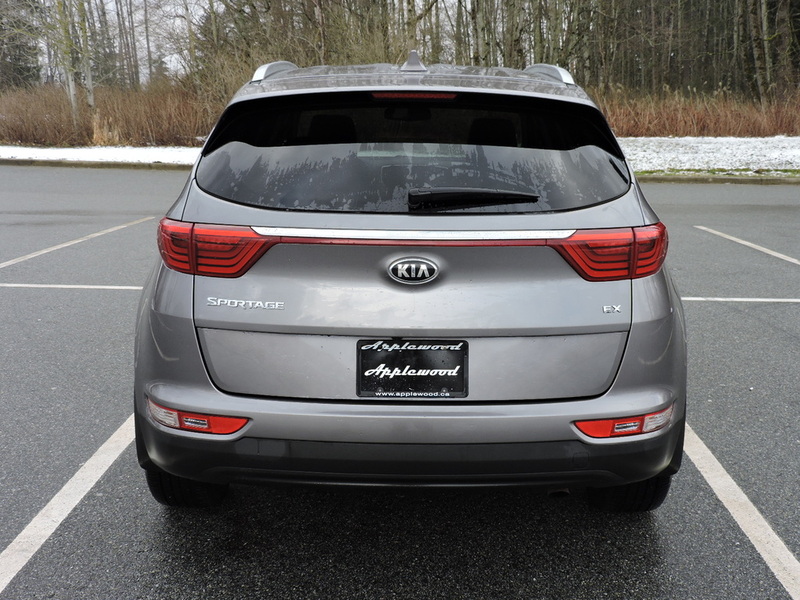 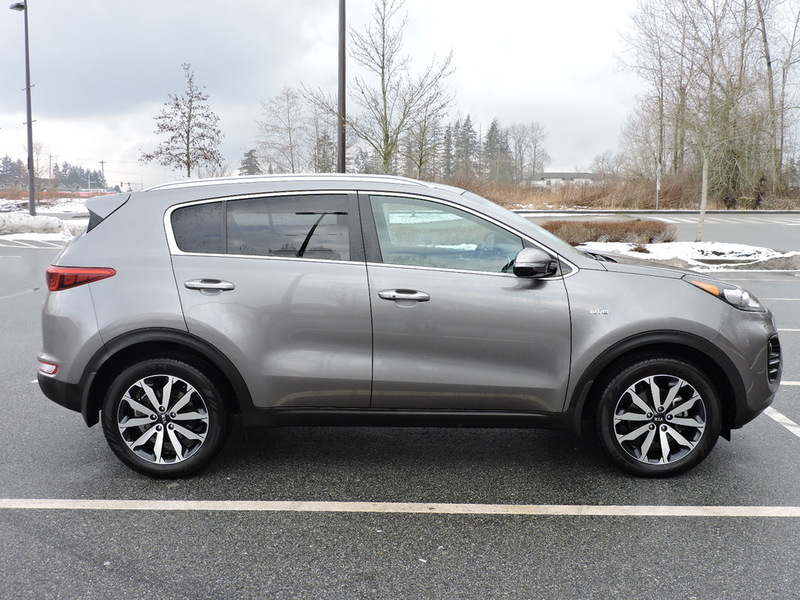 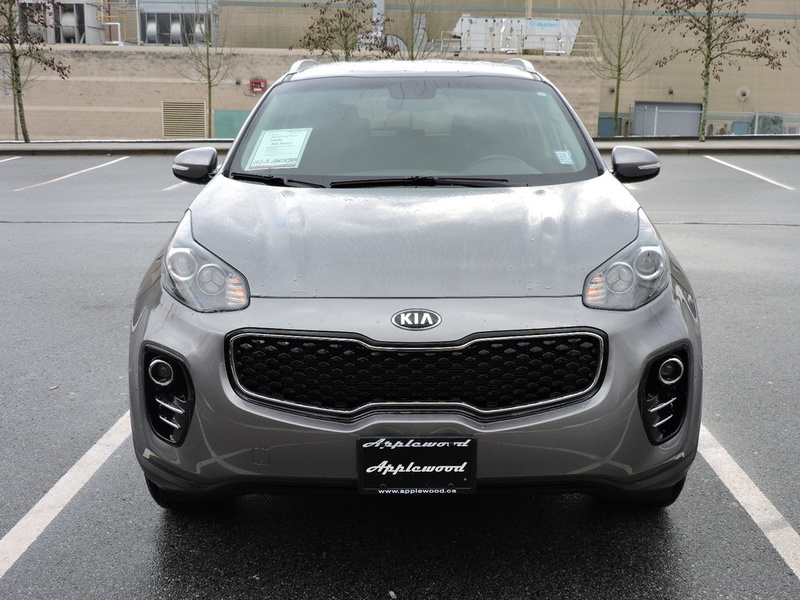 One owner Kia Sportage purchased new here at Applewood Kia Surrey. 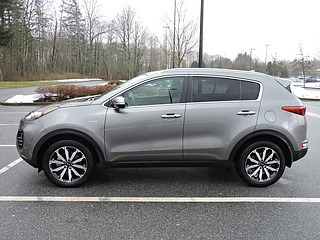 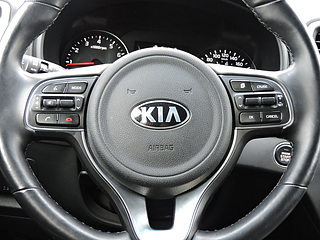 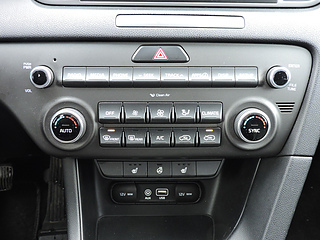 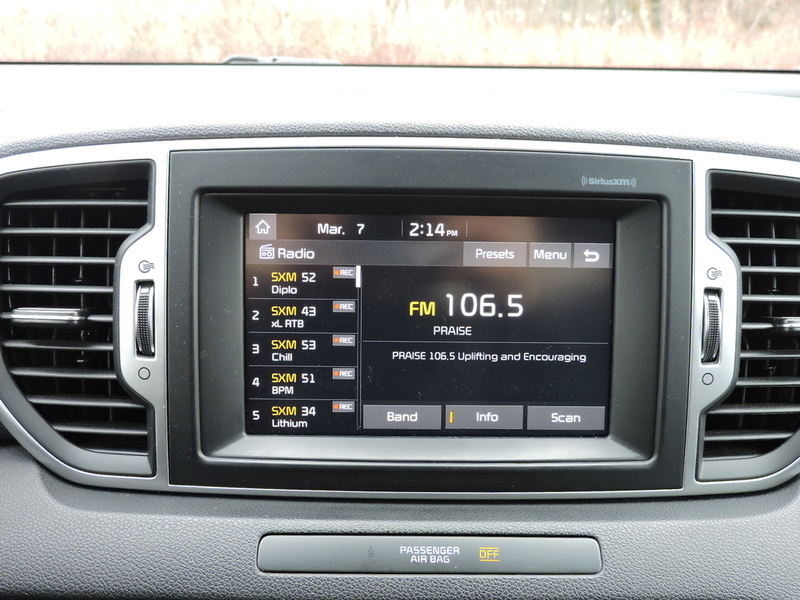 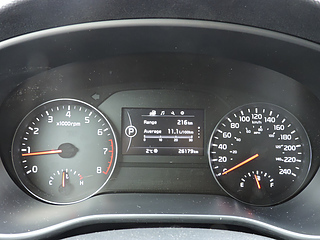 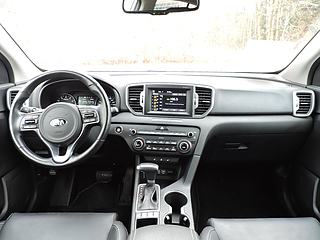 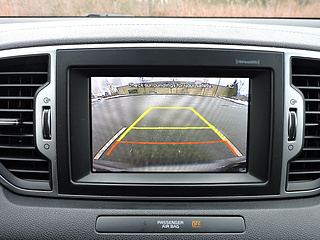 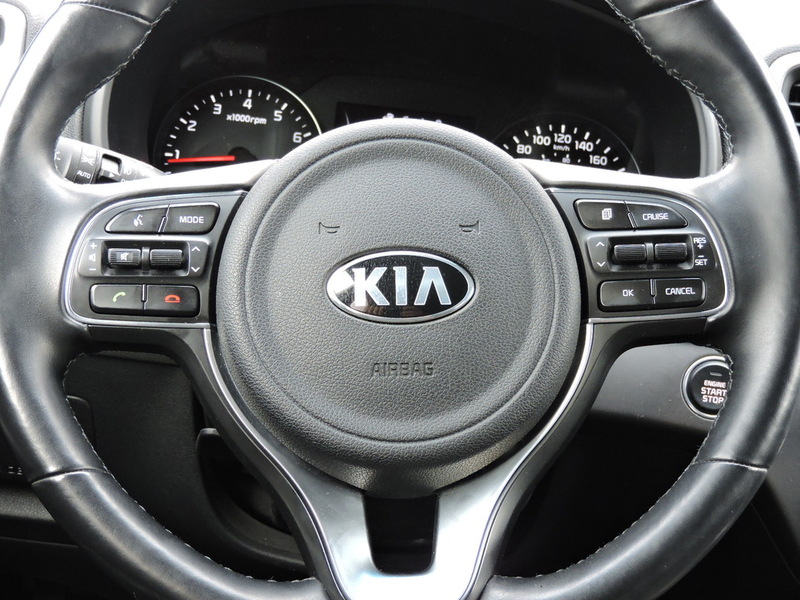 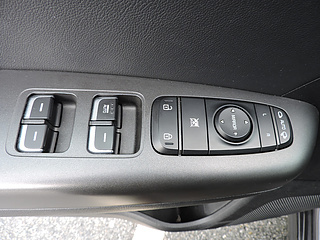 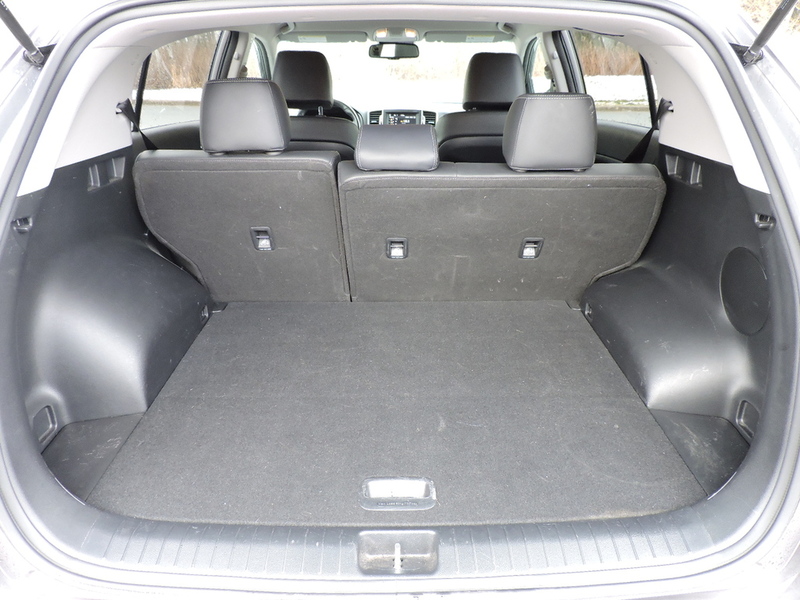 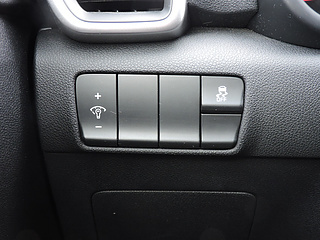 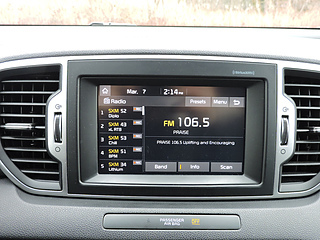 Life changes and traded it in and drove off in a brand new larger Kia Sorento 7 seater. 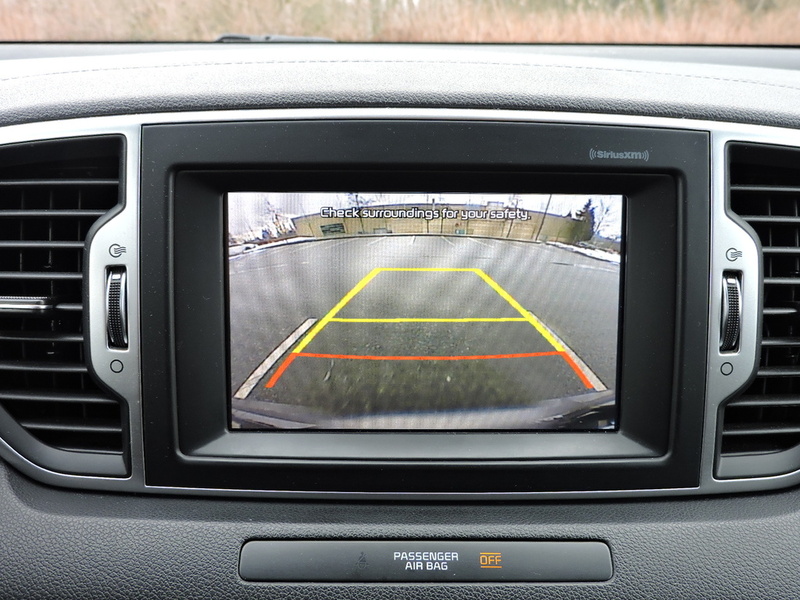 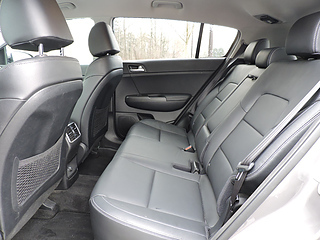 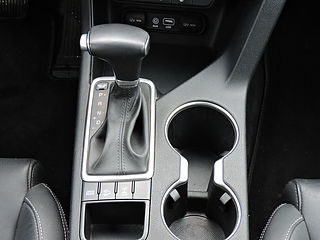 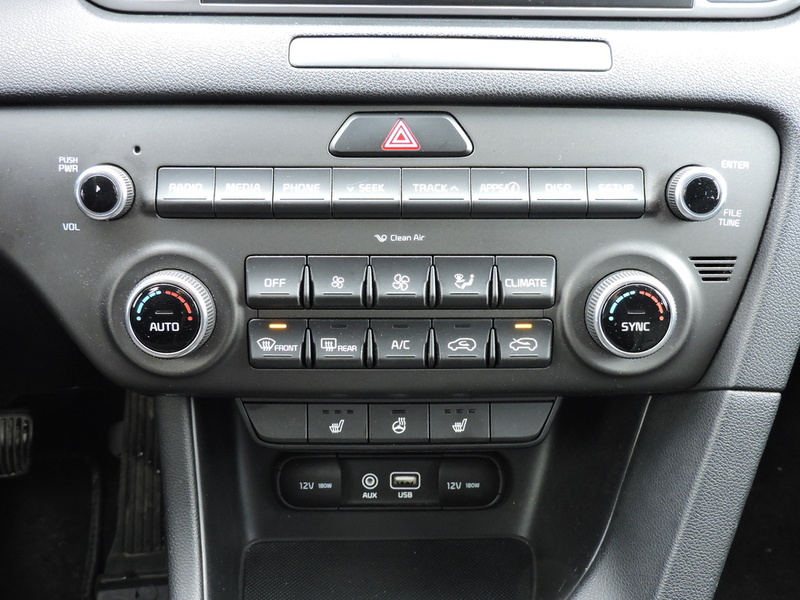 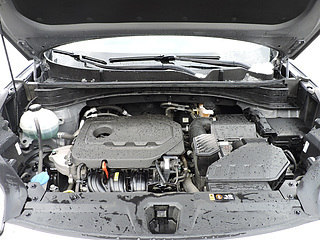 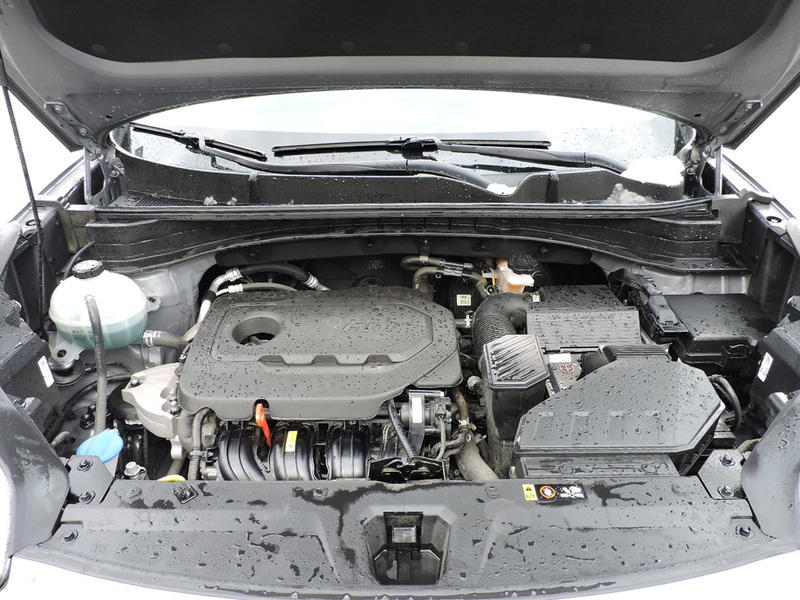 This vehicle is a certified pre-owned vehicle with many options and a great AWD system.